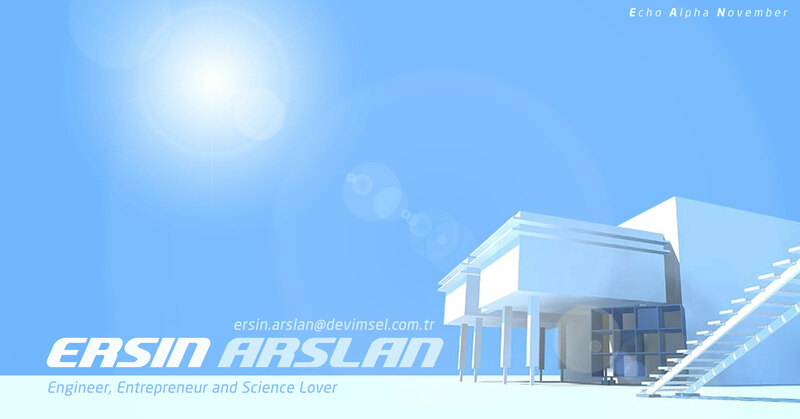 Ersin Arslan (Also known as: EAN) is an Electronics Engineer and Entrepreneur. He has skills on various engineering disciplines. He is CEO and Founder of Devimsel Technology and NV Digital companies. Devimsel is a provider of services related to embedded system development and B2B / B2C product design. Ersin and his team can combine their industrial design skills and imagination with their technical expertise. His hobbies and interests include the digital and analog circuit design, power electronics, flight electronics of fixed and rotary wing aerial vehicles and Internet technologies. For Ersin hobbies are not something to pass the time; he believes in aggressively pursuing his interests in a way that will better the world.